The North East Business and Innovation Centre (BIC) is a bustling business community and enterprise agency, offering a wide range of support services for businesses of all shapes and sizes. Expert staff at the BIC understand the importance of investing in SME development and are committed to helping build business success in the region. The BIC is a bustling business community offering the ultimate location for SME’s in the region to locate and grow. 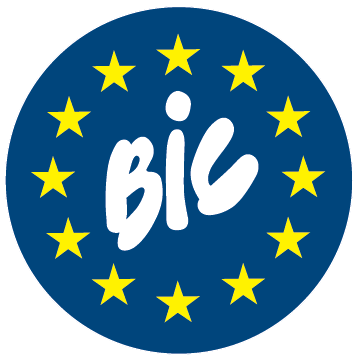 The BIC's experienced advisers help hundreds of new businesses to start up each year by providing free one-to-one business advice, mentoring and support, workshops and seminars. Whatever your needs and whatever stage of development your business is at the North East BIC is here to help.